Qantas has sounded a note of caution about rising fuel prices despite reporting a record underlying profit before tax of $1.6 billion for the 2017/18 financial year. 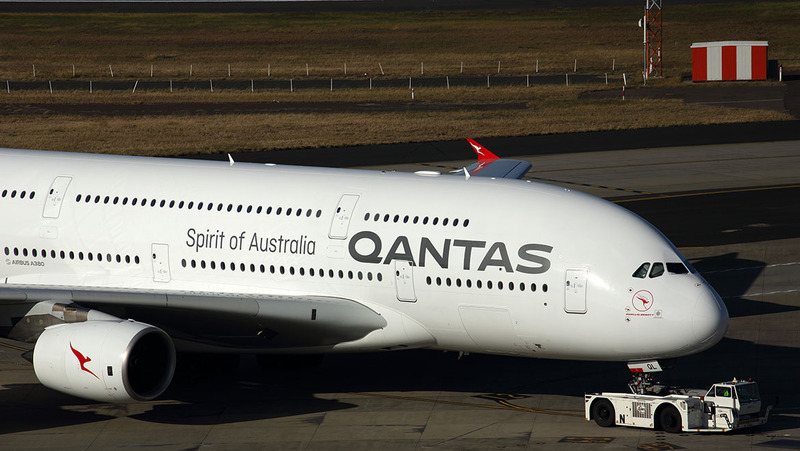 Statutory profit for the 12 months to June 30 2018 came in at $1.4 billion, up 18 per cent, while net profit after tax was listed as $980 million, up from $852 million in the prior corresponding period, Qantas reported on Thursday morning. Revenue rose 6.2 per cent to $17.06 billion. Qantas chief executive Alan Joyce said all parts of the business contributed to the improvement in full year profit. “We are seeing healthy demand across key sectors matched with improving levels of capacity discipline, which is a positive sigh for the year ahead,” Joyce said. Qantas said its total fuel bill rose $193 million, or six per cent, in 2017/18, while the cost of jet fuel rose by 25 per cent over the same period. And looking further ahead, Qantas has forecast a total fuel bill of $3.92 billion in the current year, up about $690 million from $3.23 billion in the 12 months to June 30 2018. “This record result comes despite higher oil prices. We’re facing another increase to our fuel bill for FY19 and we’re confident that we will substantially recover this through a range of capacity, revenue and cost efficiency measures, in addition to our hedging program,” Joyce said. A range of capacity, revenue and cost-efficiency measures, as well as its fuel hedging program, would help the airline offset the expected increase in its fuel bill, he said. “It’s a significant increase, but we’re confident we will substantially recover it, particularly given the strength of our forward bookings, our advantages in both the domestic and international markets and our continued focus on transformation,” Joyce said. After posting the highest profits in its history in 2015/16, Qantas suffered a profit decline in 2016/17 as it battled increased competition on international routes and a sluggish domestic market that is weighed down by weakness in the mining and resources sectors. In response, the airline group has been focusing on optimising its domestic network to better reflect demand in the mining states of Queensland and Western Australia and taking advantage of an improvement in the business and corporate travel segment on Australia’s east coast. And despite the rush of new capacity on international routes by non-Australian carriers, Qantas has found opportunities to expand its overseas flying such as a return to Osaka Kansai and additional frequencies to its existing Asian ports, as well as the start of nonstop flights between Perth and London Heathrow, linking the continents of Australia and Europe with regularly scheduled passenger service for the first time. 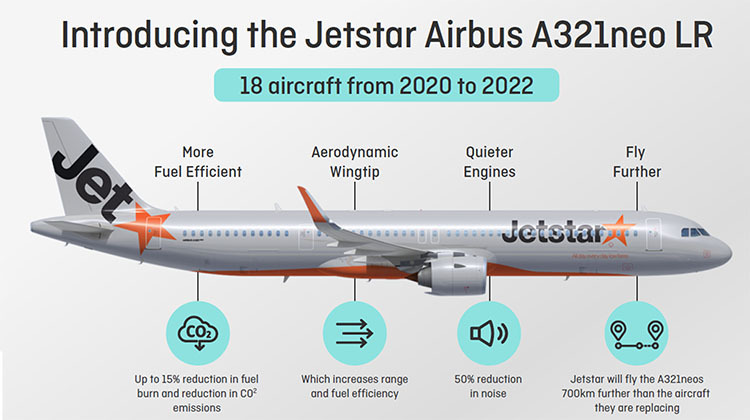 The airline group is also aiming for cost savings of $400 million a year for the three years to 2019/20 led by its fleet renewal program as the Boeing 787-9 replaces older 747-400s at Qantas and Jetstar brings in Airbus A321LRs for nonstop flights to Bali from Melbourne and Sydney. The underlying profit before tax of $1.6 billion compared with $1.40 billion in the prior corresponding period, a result at the top end of company guidance of underlying PBT of between $1.55 billion and $1.6 billion, and broadly in line with market consensus. Qantas Domestic reported underlying earnings before interest and tax (EBIT) of $768 million, up 19 per cent from the prior corresponding period. Meanwhile, Qantas International achieved a 6.7 per cent improvement in underlying EBIT to $399 million. 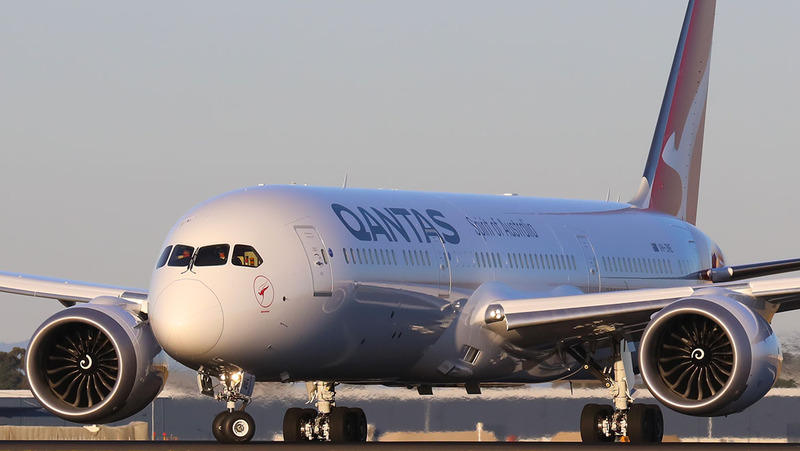 In terms of the outlook, Qantas said capacity across the airline group was expected to increase up to one per cent in the first half of 2018/19, compared with the prior corresponding period. 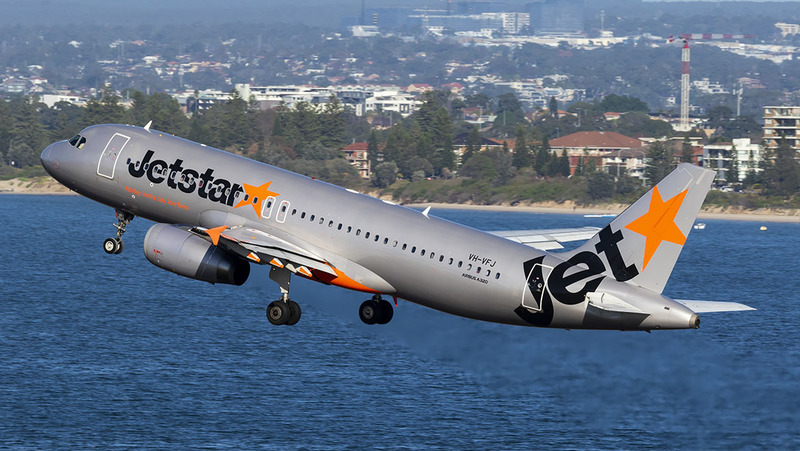 Its international capacity across Qantas and Jetstar was tipped to increase one per cent, while domestic capacity was expected to be flat. No profit guidance was provided. Also, Qantas announced a 10 cents per share fully franked dividend, as well as a share buyback of up to $332 million. “After 98 years, the national carrier is the strongest it’s ever been. And we see that as a great platform to keep making it better,” Joyce said. I hope they don’t cry poor about fuel prices when time and time again they have delayed the delivery of fuel efficient aircraft. EBA negotiations are just around the corner and I’m sure that this will be the crisis they drum up to strengthen their bargaining position. Might be a good time for Qantas to lock in fuel prices along with speeding up the fleet replacement. If Qantas ordered 20 787-9s in a higher seating capacity than today’s layout along with 10+ 787-10s then it could replace the A330s. there for increasing capacity and reducing overall operating costs increasing profits. The 737MAX is the best aircraft to replace the current NG series. E195 E2 jets to replace the B717s and Fokker 100s since Boeing owns them now and a bulk 737MAX and E2 jet buy could secure heavy discounts. Would be interesting to see if Airbus or Boeing win the project Sunrise contract. Perhaps purchase a few more new Aircraft, in lieu of share buybacks! The news that the ‘bonus’ will in fact be tied into the next enterprise agreement for each employee group is not going down well amongst staff. For some, whose current EBA will not expire soon may not be eligible for up to 4 years. Qantas have managed to simultaneously disengage 27,000 of their front line employees. Very slack. A few additional 787’s than the fourteen by the end of 2020 would be a positive step. These fuel saving aircraft would definitely pay their way over the 747’s they replace, and the additional number would keep an equal number of seats as now, plus increase the times of the flights.